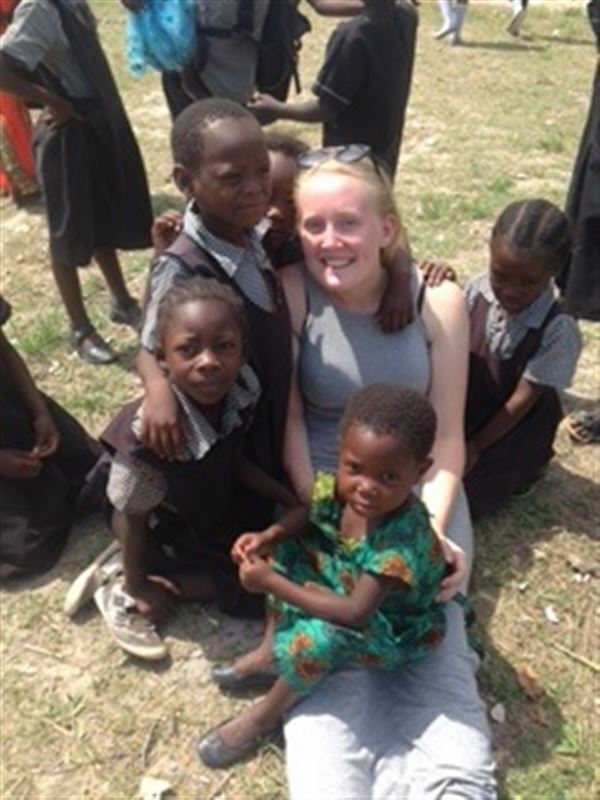 Future Leader Anna has recently returned from her volunteering experience in Zambia. 'This time last year I was a Performing Arts student at Great Yarmouth College with no idea of what I wanted to do once I'd finished. I went through a lot of personal trouble which made me realise I wanted to do something beneficial for others, so I signed up to the International Citizens Service. This led to me spending three months in rural Zambia. Whilst in Zambia I learned a lot about myself and also how the other side of the world live. The experience was overwhelming but also heartbreaking, knowing that at the end of my three months I would be leaving behind an amazing host family and also a school full of young children who I'd grown very fond of. I was teaching classes to people aged from 5-54, so this experience was definitely challenging. It has made me realise the luxuries we have here in the UK and the hard situations that other people have to deal with. We are so pleased that you embraced your time in Zambia and took steps along your leadership journey!! Congratulations Anna! !